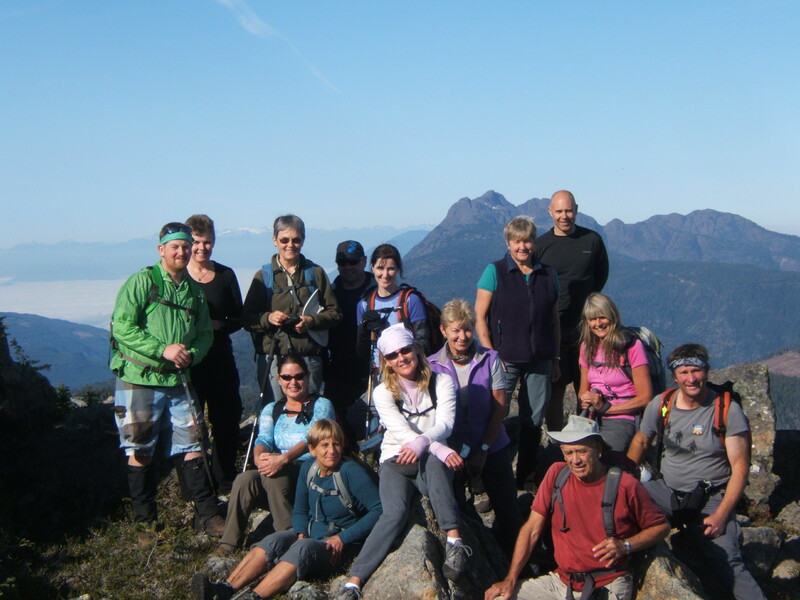 The AVOC (Alberni Valley Outdoor Club), which started out as a paddling club in the early 1970’s, is based in Port Alberni, British Columbia and is dedicated to the enjoyment of and respect for the great outdoors. Club members include all ages and abilities – youth to seniors and novices to experienced mountaineers – but we all share a love of fresh air and exploring the natural beauty our country has to offer. Our outings comprise a variety of non-motorized activities throughout the year, ranging from easy hikes to challenging climbs, camping trips, canoe and kayak expeditions, as well as snowshoe and backcountry ski adventures. Most of the outings are day trips occurring in the vicinity of the Alberni Valley and other Vancouver Island locations although we do sometimes venture further afield.